Have you heard anything about the popular game Plants vs.? Zombies (Plants vs. Zombies)? So this is a tower defense game in which players defend their garden from endless zombie squads. Now, Plant VS Zombie will add 5 characters from this game to Minecraft PE. 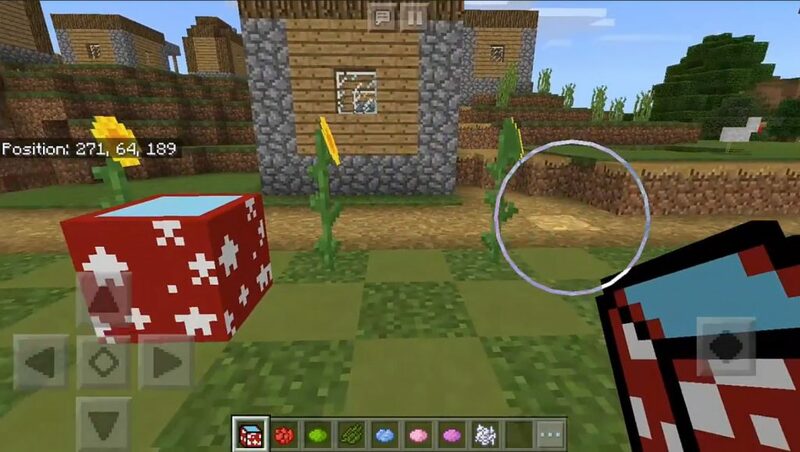 Some new mobs in the world MCPE have interesting abilities, for example, the ability to shoot peas at zombies. In general, I really liked this add-on for Minecraft PE, I advise you to try it too! How to sprinkle new mobs? 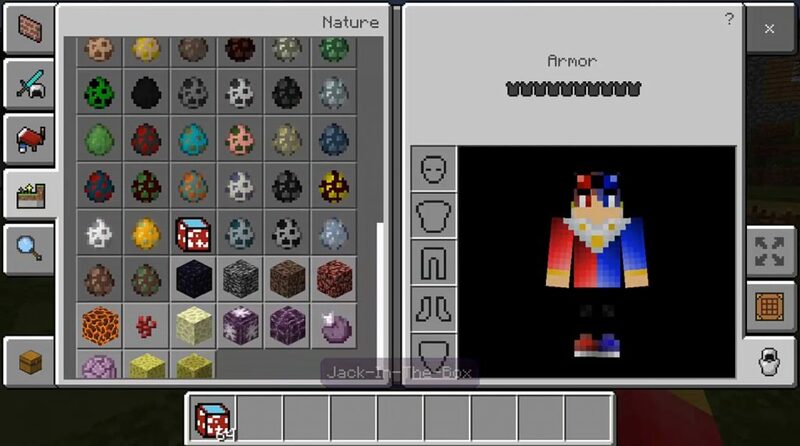 Jack in the box (replacement of Schalker): this is the main unit that you need to find or create in the MCPE. With it, you will be able to sleep other new monsters. 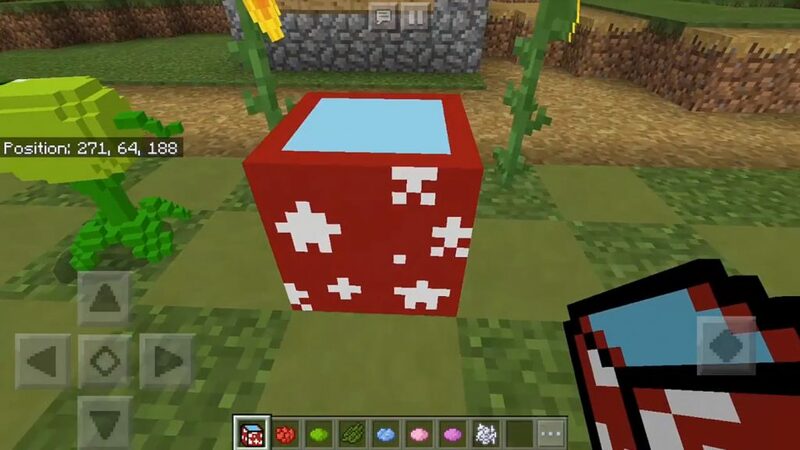 Every time a cow spawns in the normal Minecraft Pocket Edition world, she gets a 30% chance to turn into Jack in a box. Well, or you can find this mod in the Edge dimension, since it replaces the Schalker. Then you can use the dye to turn it into any monster from the Plant Zombie game. Snow Pea (blue dye): attacks the zombies of the world MCPE with frozen peas. Peashooter (light green color): attacks a zombie with peas. Wallnut (inkbag): it’s just a big nut that has no special abilities. Puff-Shroom (pink dye): shoots spores at zombies. Potatomine (Cocoa Bean): Works similar to Minecraft PE landmines. An explosion always happens when a zombie (or cadaver) gets close to it!